Vimel 3G GPS Tracker for Elderly Disabled People or Pets or Kids with SOS button a..
Vimel 3G GPS Pet Tracker for cats dogsThe tracker supports 3G Vodadone/Optus/.. The Newest 3G GPS tracker with GSM Listening Functions with ability remote monitoring form any part of the world with mobile phone. You can never be too careful these days.Especially on the highway. That’s why some people choose to buy a GPS car tracker. They also include a mobile phone tracker. Do you want to get one with a long battery? 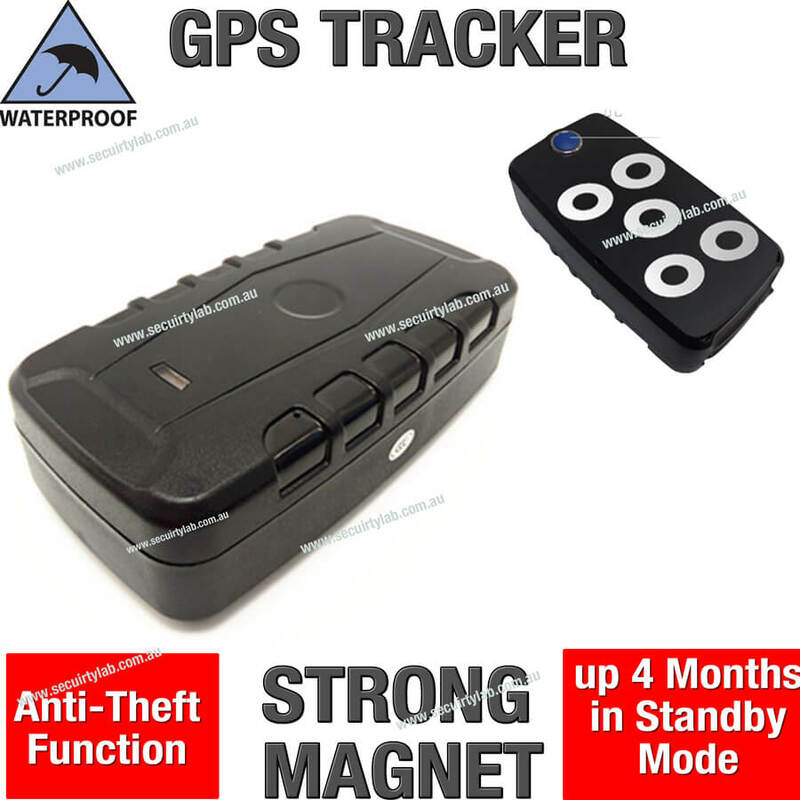 GPS tracker can effectively protect your loved ones by keeping them always thinking about how they drive. The tracker is an incredibly effective 3G GPS tracker. It has a built-in antenna and a GPRS class 12. You can use this device up to 240 days if you put it into a sleep mode type phase. You can also get up to 120 days of getting six locations per day. It has a vibration in motion detector built in. There is a website for live tracking that you may use. up to 120 days of working based on 6 locations request per day.